When you give to The Salvation Army, expect change. Change in the number of teens finding mentors and staying in school. Change in the lives of people devastated by fire and flooding. Change in the violence plaguing our neighborhoods. Change in the lives of families torn apart by drug and alcohol addiction. 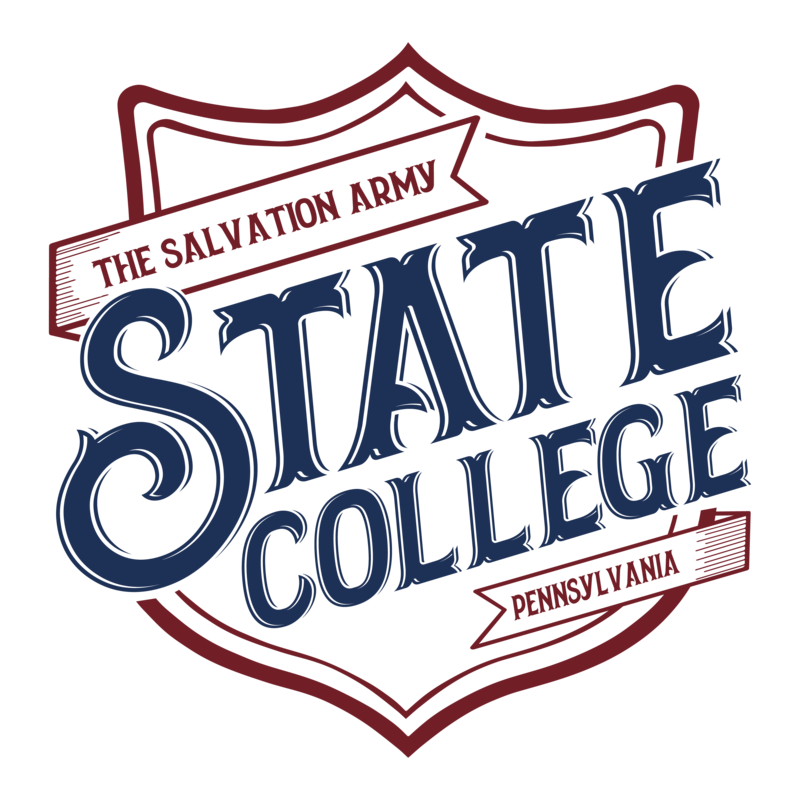 By addressing the whole person - physically, emotionally and spiritually - The Salvation Army in State College offers hope and creates change.